El Salvador. Read the Story. See the Photos. Plan a Visit. 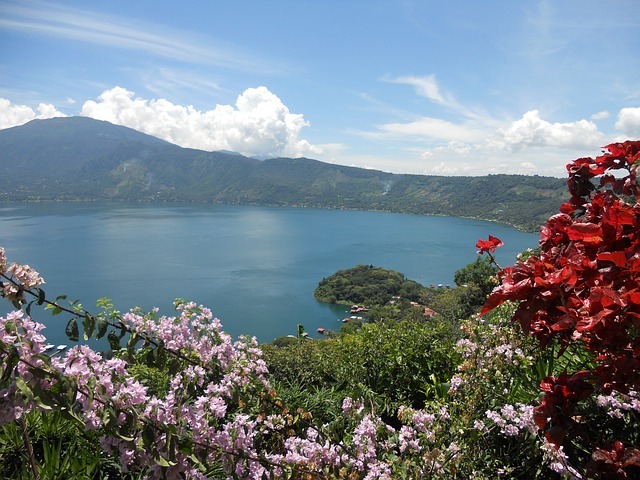 April 15 – 26, 2011: This trip was full of surprises from start to finish! 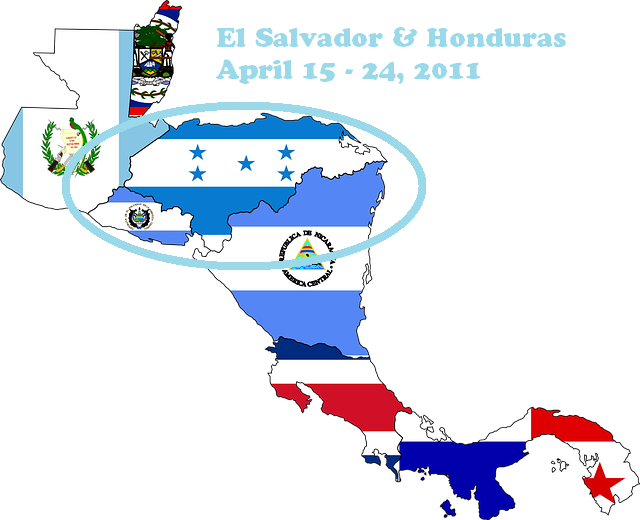 Flight Booked to El Salvador, Returning from Honduras!